Innovative thinking and special commitment have made us an internationally recognized manufacturer of coatings and a specialist for surface technology. But with all our cosmopolitanism our homeland has remained extremely important to us. This is what we are known for in the Lippe District in the north-east of North Rhine- Westphalia. And for Hanno Baumann, who manages the family-owned company in the third generation, these values are also the cornerstones of his company and his corporate culture. 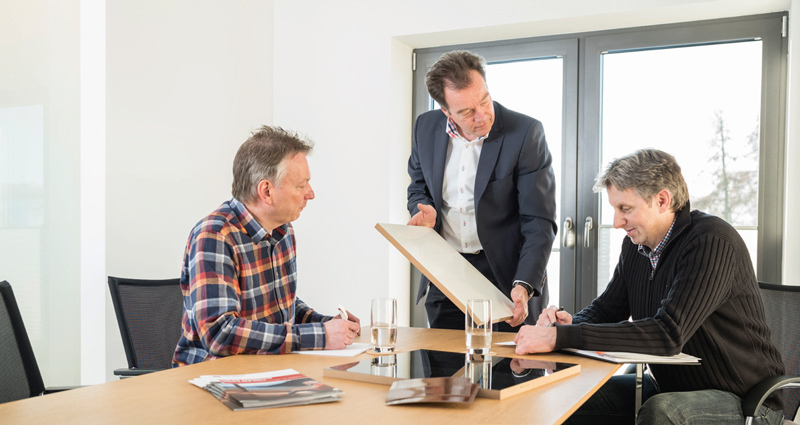 As a modern medium-sized coating manufacturer we currently have more than 120 employees at our headquarters in Detmold. Worldwide the PCG Group employs over 220 people of many different professions – from industrial clerks and technical field staff to laboratory and application engineers. And of course we are continuously looking for new motivated and flexible staff members who strengthen our company. The basic condition is innovative thinking and faithful cooperation , as these are the promises we gave to our staff and last but not least to our customers. Hanno Baumann (centre of the picture) manages the family-owned company in the third generation. The PCG Group’s heart beats at our headquarters in Detmold (Lippe). 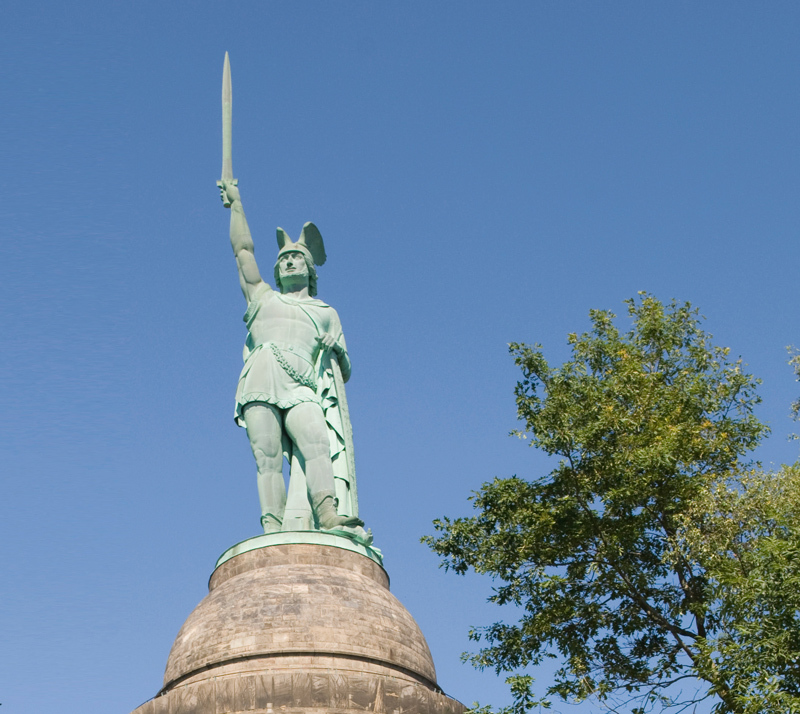 The Hermann monument is the landmark of Detmold.